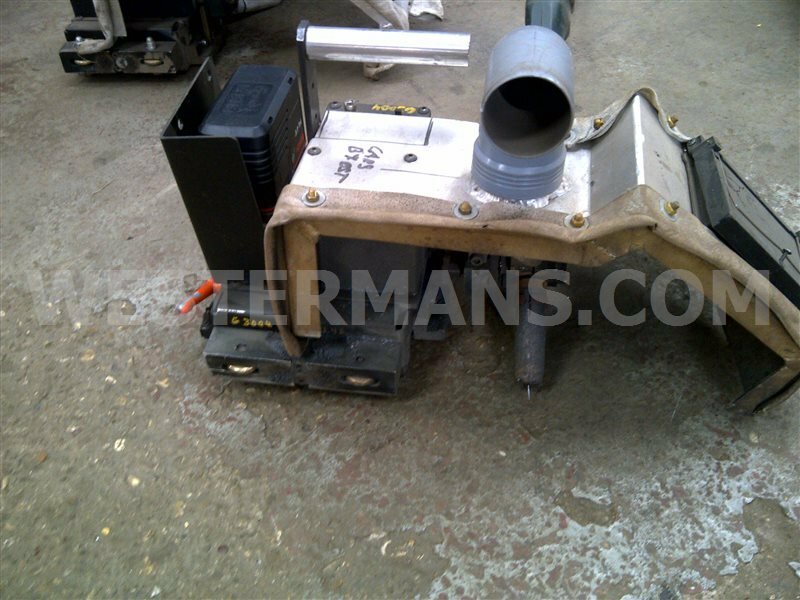 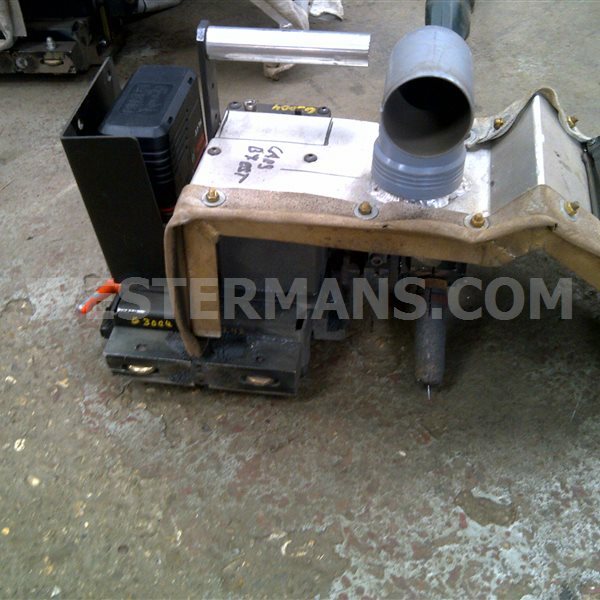 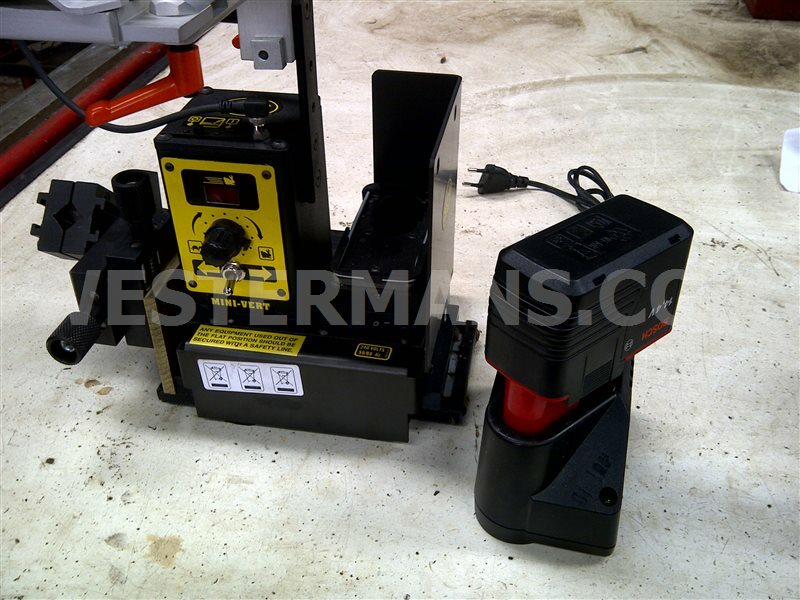 The Mini-Vert III is a compact, lightweight battery powered welding travel carriage. 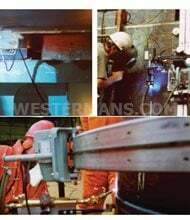 It is held on the work piece with strong permanent magnets. 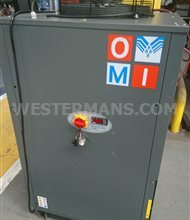 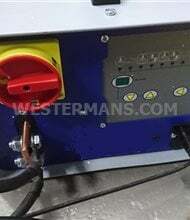 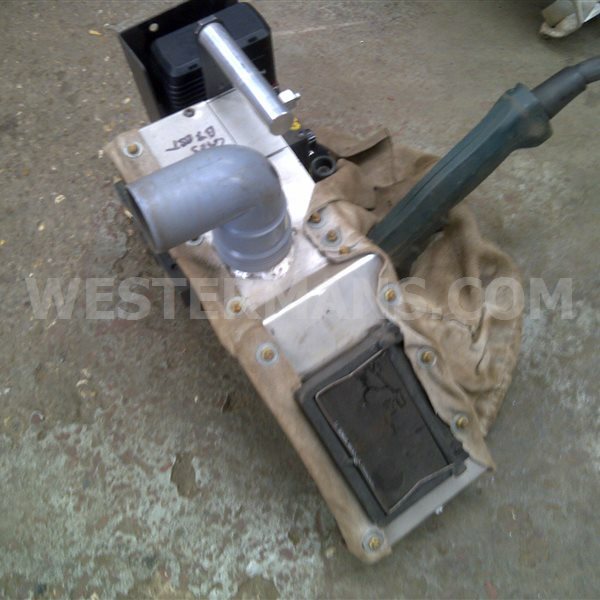 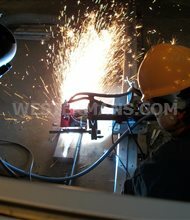 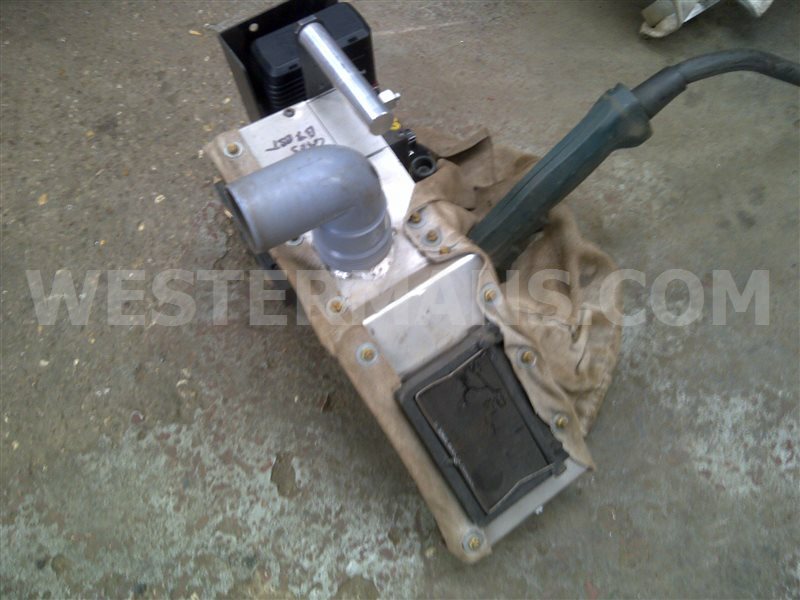 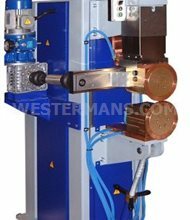 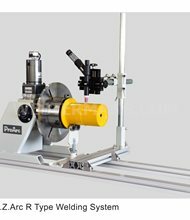 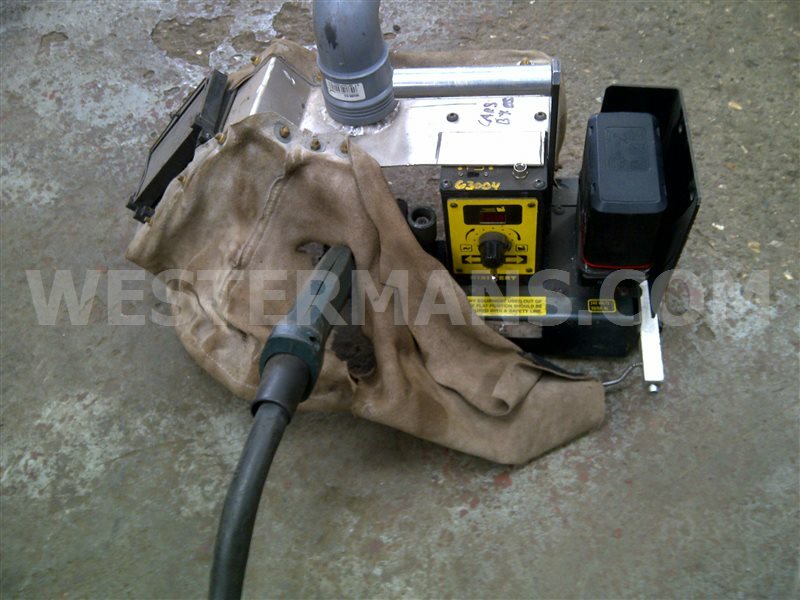 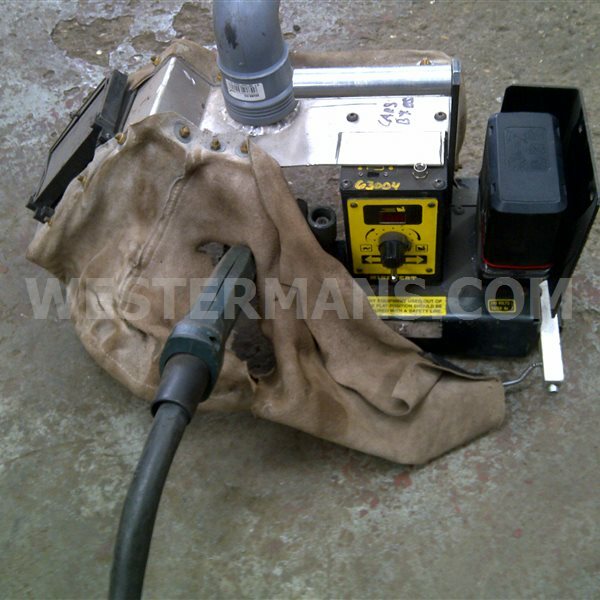 It will travel and carry a welding gun in flat or vertical positions producing continuous uniform fillet welds. 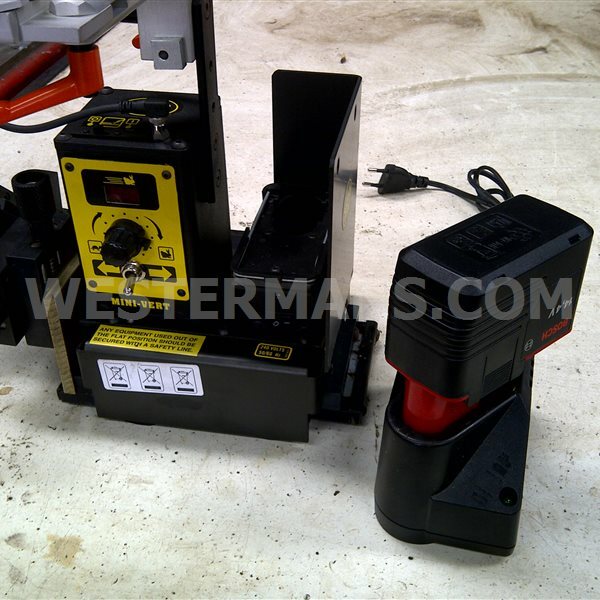 Mini-Vert III features a quick torch mount device which allows the welding gun to be rapidly moved from one side of the machine to the other, enabling the operator to weld the entire work piece from end to end.